Sioux City, Iowa group. Members included Bob Dawdy, Danny Matousek, Jerry De Mers, Don Bourret. The group began as 'The Screamers' in 1958, they soon after changed their name to 'The Flairs' (not to be confused with the doo-wop group 'The Flairs' based in Los Angeles). 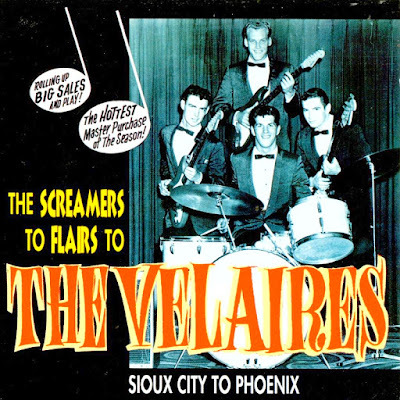 However, after playing in the legendary 'Val Air Ballroom' in 'Des Moines', and with numerous groups on the scene with that same name, they became 'The Velaires'. 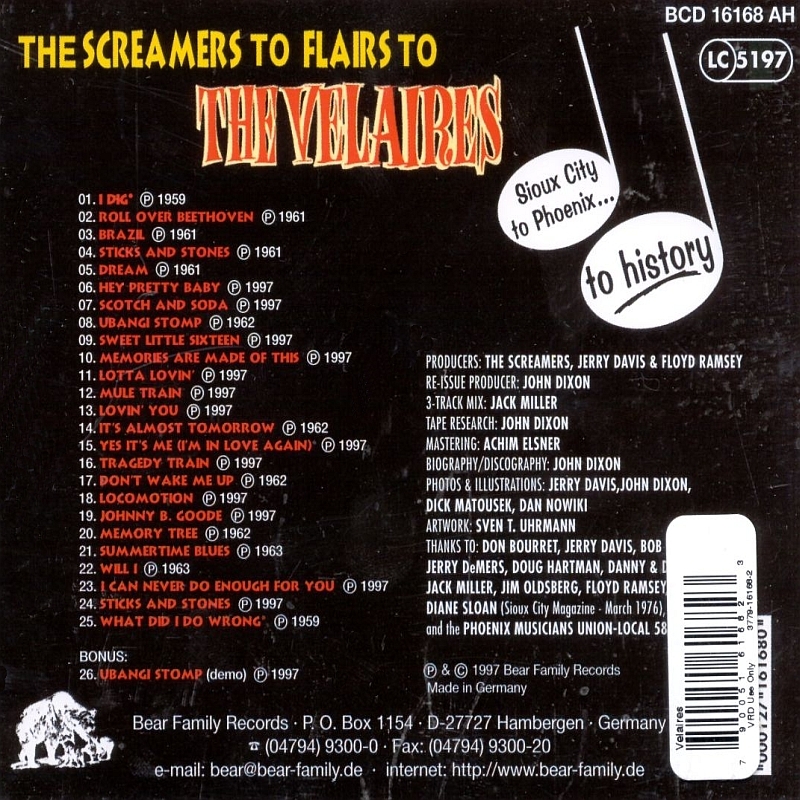 In 1961 the Velaires had a Hot 100 hit with a revival of 'Roll Over Beethoven', but little else was heard from them. This set reveals that they should be spoken of in the same breath as Bobby Fuller. They were playing tight, aggressive, garagey rock 'n' roll in the era of the teen idols. All the Velaires' Kay Bank, Palms, and Jamie singles are here, plus 14 unissued titles. 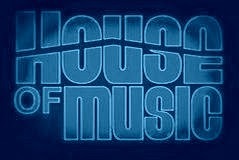 In total, there are 26 titles including their great instrumental Brazil, and Ubangi Stomp, Sticks And Stones, Scotch & Soda, Mule Train, Tragedy Train, Locomotion, and Johnny B. Goode. Everything from 1959-1963! Thanks. I didn't know them. I like when you rescue this obscure and forgotten bands.